Job Summary: Centre Marriage and Relational Therapy, LLC is seeking to add talented licensed mental health practitioners to our team. An identified area of need in our community is for an addictions therapist that shares our conviction that the most successful recovery includes treating the couple, family and larger context of the individual. 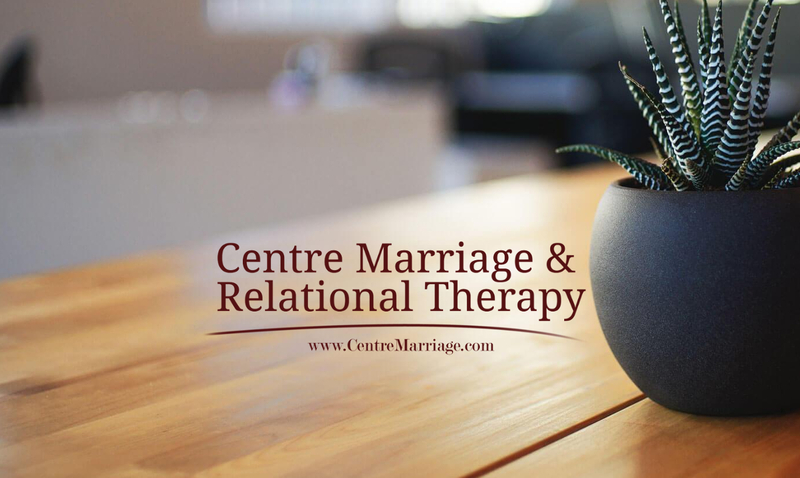 Employer Description: Centre Marriage and Relational Therapy, LLC is an outpatient private practice that offers a wide range of therapeutic services from an integrative systemic perspective. Our practice values the well being of our providers as much as our clients, and as such we approach things differently from most practices. To ensure that our therapists are able to provide their best to clients, we limit the number of clients scheduled to no more than seven in a day with at least two breaks in the day. With an emphasis on collaborative and integrative care, we meet weekly for peer consultation and case review. Management decisions are made balancing the needs of the client with the needs of the therapist. We try to keep a focus on long term health and success over short term profit. At Centre Marriage and Relational Therapy, we understand the challenges that our clients face are complex and multifaceted, and so we attempt to gain a full understanding of the various systems that influence those challenges. Regardless of the model of treatment that our therapists utilize, we share a commitment to see our clients as more than a diagnosis; we are all on a unique journey searching for healing and wholeness. As a group of providers, we share a common belief in our Christian faith. While this is an important part of our identity, we recognize that it’s not shared by everyone. For those clients that desire faith to be a part of their work, we are happy to incorporate that, and those clients that do not will still receive the same professional quality of care and treatment.